Once upon a time, state environmental agencies operated for decades under the same name, providing continuity and tradition — but perhaps failing to meet evolving needs. The Michigan Department of Conservation operated for nearly 50 years, beginning in 1921, a period of rapid growth in the state forest and park system and the gradual adoption of pollution control measures by commissions and boards. That changed in 1970 when, by executive order, then-Governor William Milliken united natural resources and environmental programs under one roof and called it the Department of Natural Resources. This structure, in turn, lasted a quarter century. In 1995, then-Governor John Engler divided the natural resources and environmental programs again into a Department of Environmental Quality and DNR. In 2009, then-Governor Jennifer Granholm united them under the banner of the Department of Natural Resources and the Environment. And in 2011, then-Governor Rick Snyder cleaved them again in two. This month — on Earth Day, April 22 — the latest reorganization takes effect. 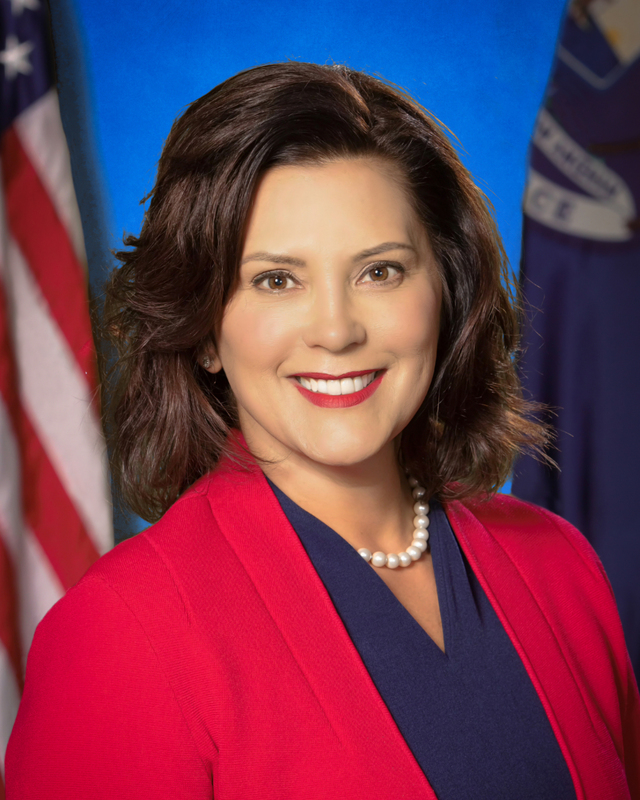 Governor Gretchen Whitmer has created a Department of the Environment, Great Lakes, and Energy (EGLE) to coexist with the DNR. It’s the most ambitious of all the natural resource agency reorganizations. The order says, “State government needs a principal department focused on improving the quality of Michigan’s air, land, and water, protecting public health, and encouraging the use of clean energy. That department should serve as a full-time guardian of the Great Lakes, our freshwater, and our public water supplies.” It is unprecedented for energy to be a major priority of the state’s environmental agency. These three focal points respond to specific environmental disasters and neglect of the previous administration, most notably the Flint drinking water tragedy, but they should have statewide impact, redirecting the new agency toward its most critical challenges. Any new agency must establish new traditions and provide a face to the world. The old DNR was seen as both strong on resource protection and occasionally arrogant in its relations with the public. It’s to be hoped that the new EGLE (along with a reinvigorated DNR) emphasizes the former and shuns the latter. If it does, the Governor will have done the state, and future generations, a considerable favor. This is amazing news and we should shout it from the rooftops!